Welcome to our Latin American Campus! 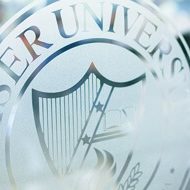 At the Admissions Department, we look after distinguished students who personify what Keiser University is all about: excellence, integrity, potential, value and leadership. 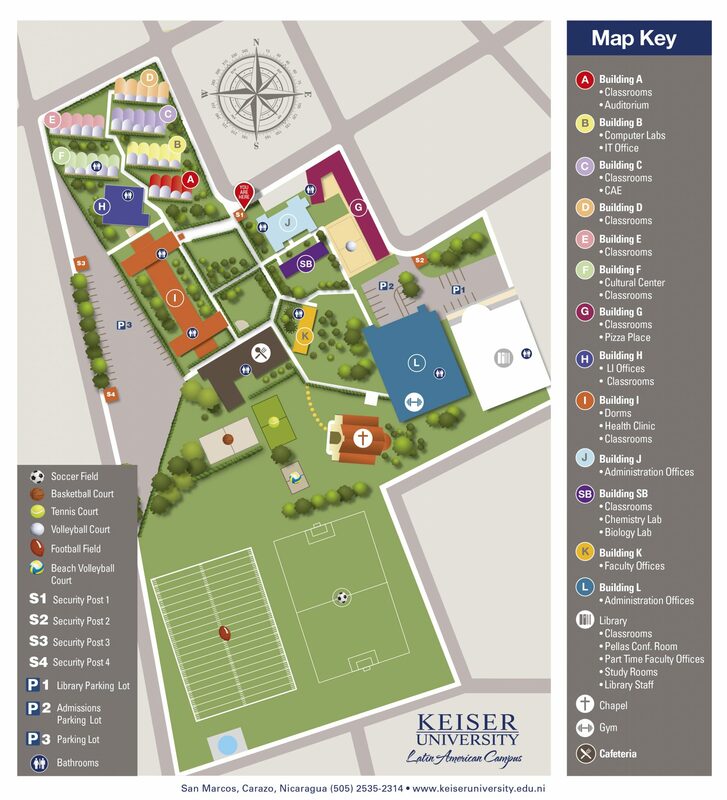 If you are eager to develop these qualities, then Keiser University’s holistic approach to education is for you. Like you, we were all students ourselves. It can be daunting to begin a new educational chapter in our lives. However, it is also the beginning of a very exciting adventure, meeting new people, making new friends and shaping ourselves to succeed in life. We can tell you now not to worry, we all share the same feelings. Remember: the first step is the beginning of an outstanding journey waiting for you at KU. As we are a student-oriented institution, we will help you all the way from application to graduation. We are thrilled to open our doors to you and make of our campus your home for the next four years.